Today I would like to highlight the events that nooneARTist group is going to visit the next 2 weeks. We thought it might be helpful for some people staying or visiting London to find affordable art or spend a fun weekend with us! 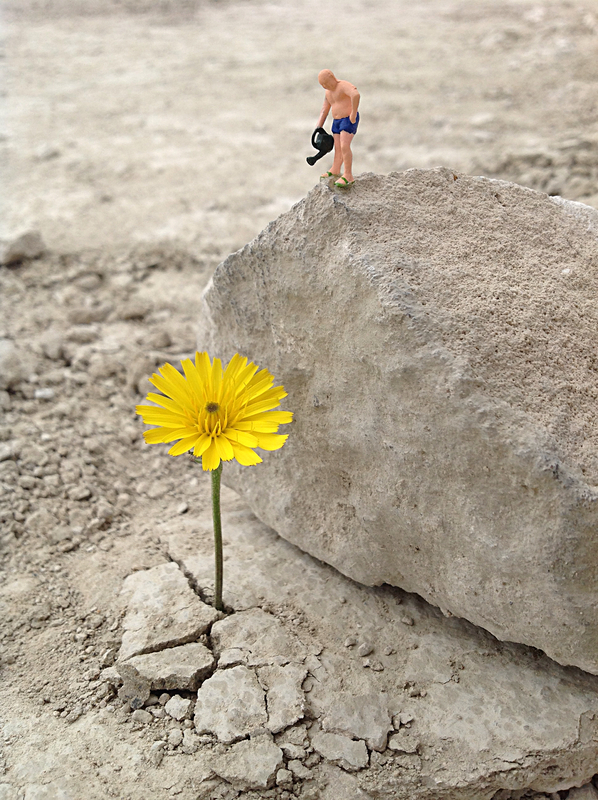 Curious Duke Gallery is currently London’s leading urban and surrealist art space for emerging artists. We are going there to get inspired by more abstract and bold paintings. 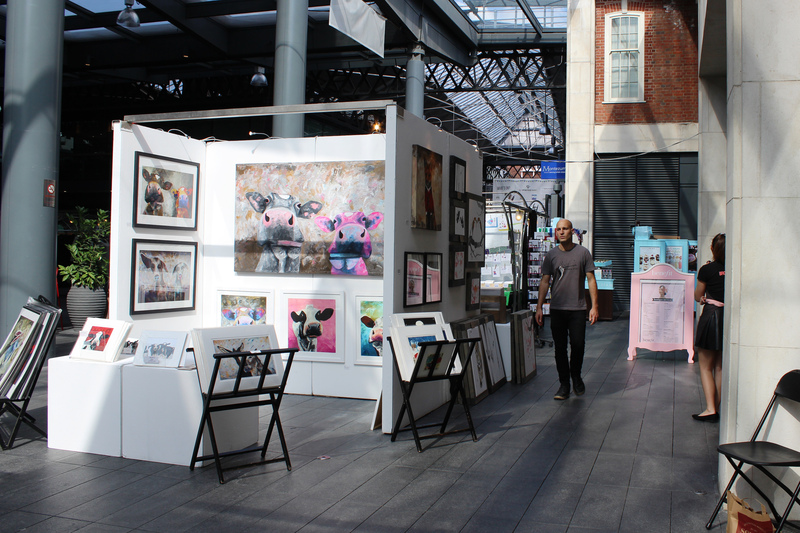 Set on Market Street, Spitalfields Arts Market is a great place to browse and buy affordable art direct from established and up and coming artists. We hope to meet some amazing artists there as well as Rachel from codestreetclothing! 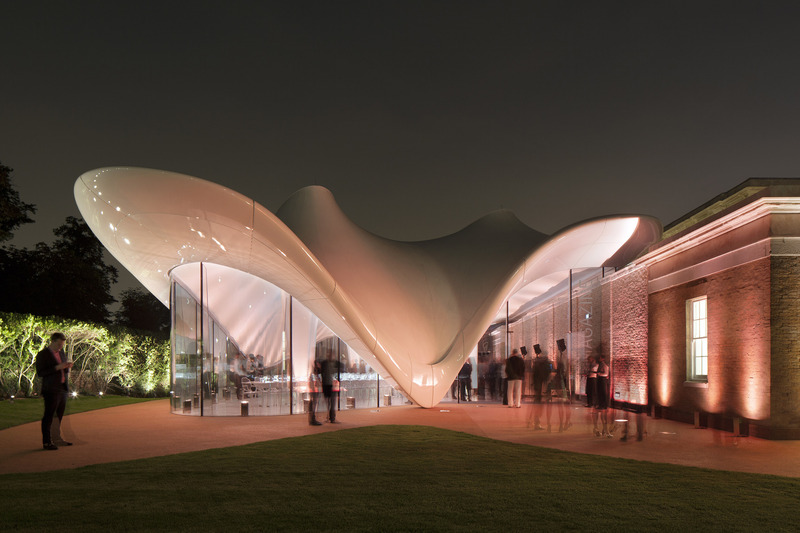 The Serpentine Sackler Gallery opened in 2013. It was designed by Zaha Hadid, one of our most favourite architects. There is also a great bookshop featuring Serpentine Editions, exclusive works by leading and emerging artists, architects and designers created especially for the Serpentine. Criterion Auctions of London have been established since 1989 in Islington and has become an institution in London, with two central salerooms in Islington and Wandsworth. 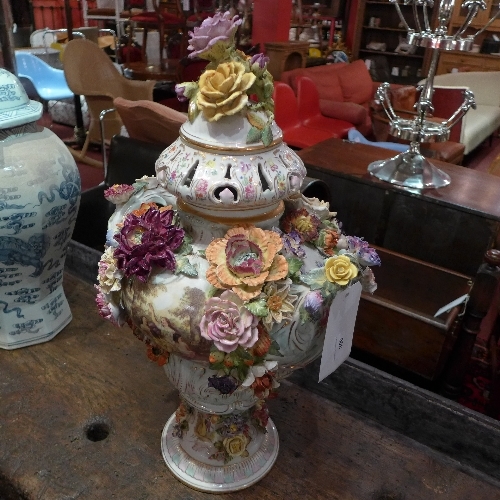 Auctions are always fun to go to because you can always find something amazing for a relatively low price. I hope you can find something useful for yourself, stay tuned for or own reviews of these places with photos! If you would like to visit it with us, please, e-mail to nooneartist1@gmail.com stating your name and the desired event. Hope to see you there! Tags: affordable, antique, art, artists, fun, funky, lodnon, market, nooneartist, spitalfields. Bookmark the permalink.